What better way to spend one of your most memorable nights than partying your way to your destination onboard a real Fire Engine and be the envy of the town while you cruise the streets with real firemen on a real fire engine!!! 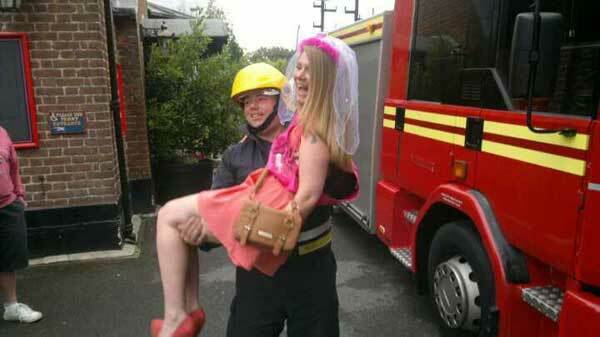 you can travel in the ultimate party machine, our fully uniformed fireman will collect your party and take you on the ride of a lifetime, whilst the envious onlookers see you cruising the town in a real fire engine. 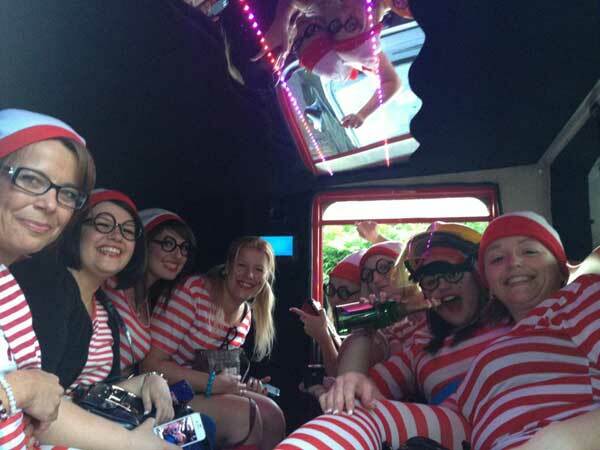 our fire engine carries a maximum of 8 passengers but multiple trips or vehicles can cater for larger parties meaning double the fun and firemen meaning your ultimate night out is just a phone call away. 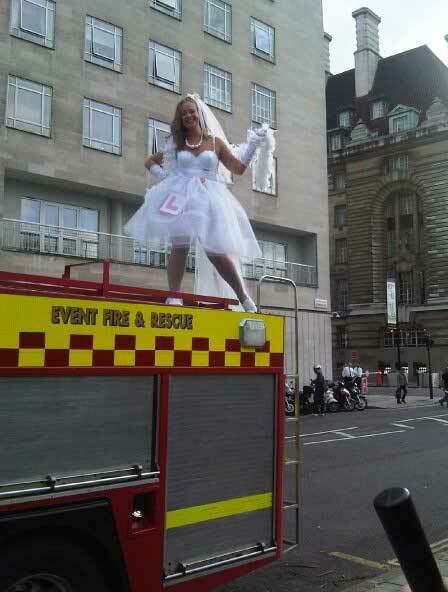 Why not add some spice to your night out and book our fireman stripper as part of your package. Surprise the lucky girl with our hunky fireman stripper!